This year 2015 marks the 50th anniversary of Nostra Aetate, the declaration issued in 1965 by the Second Vatican Council, which marked a watershed in Jewish-Christian relations. 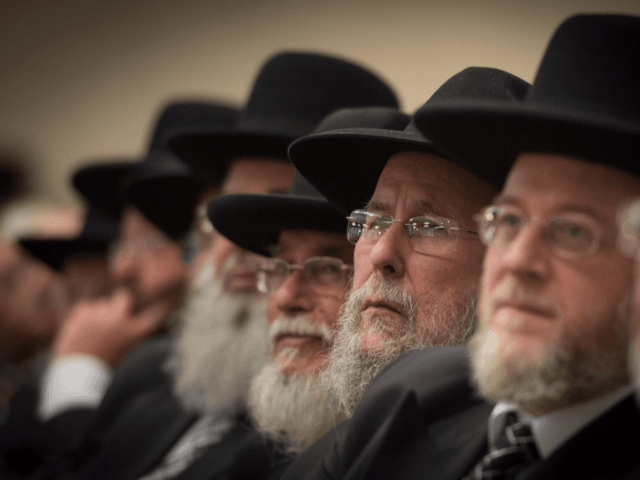 The statement bears the title, “To Do the Will of Our Father in Heaven: Toward a Partnership between Jews and Christians,” and is signed by over 25 prominent Orthodox rabbis, who invite fellow Orthodox rabbis to join in signing the statement. “Now that the Catholic Church has acknowledged the eternal Covenant between G-d and Israel, we Jews can acknowledge the ongoing constructive validity of Christianity as our partner in world redemption, without any fear that this will be exploited for missionary purposes,” it says. “Neither of us can achieve G-d’s mission in this world alone,” it says. “This proclamation’s breakthrough is that influential Orthodox rabbis across all centers of Jewish life have finally acknowledged that Christianity and Judaism are no longer engaged in a theological duel to the death and that Christianity and Judaism have much in common spiritually and practically. Given our toxic history, this is unprecedented in Orthodoxy.” said Rabbi Dr. Eugene Korn, Academic Director of CJCUC.